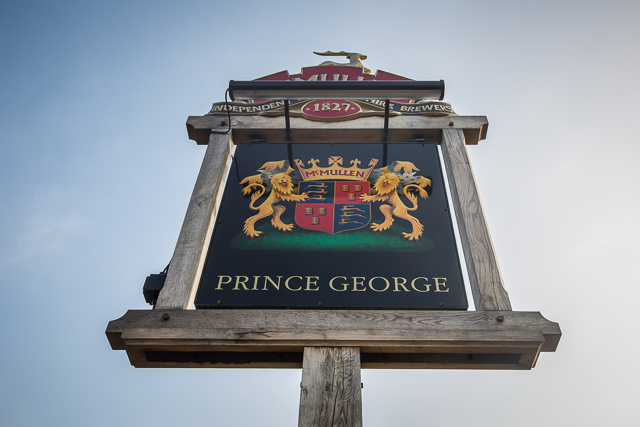 Take a look through our gallery and tease yourself with the comfort and style that makes the Prince George unique and special. 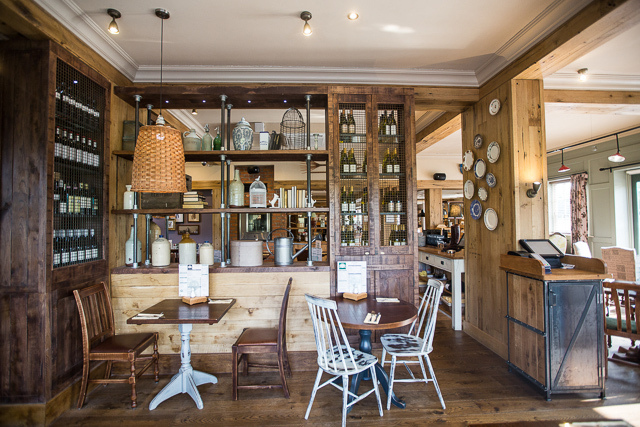 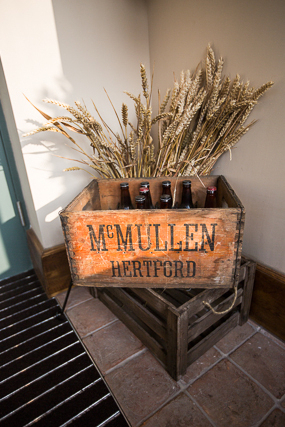 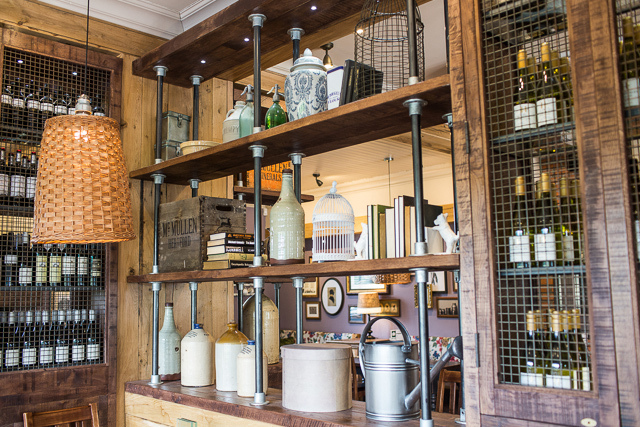 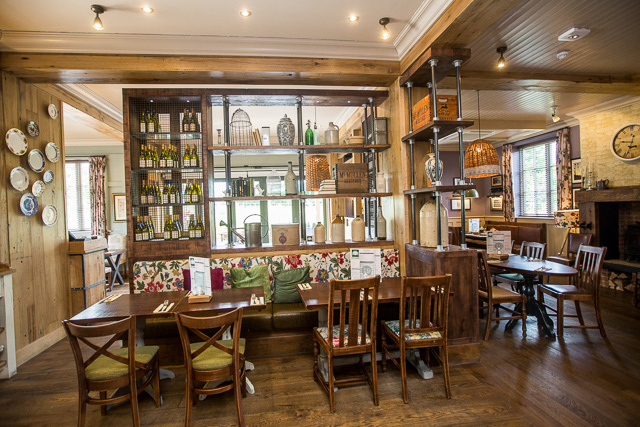 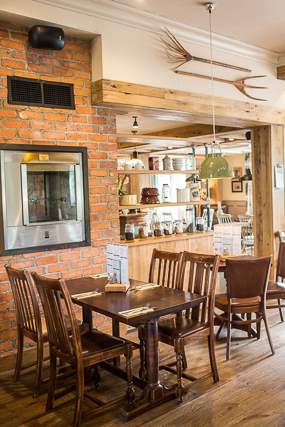 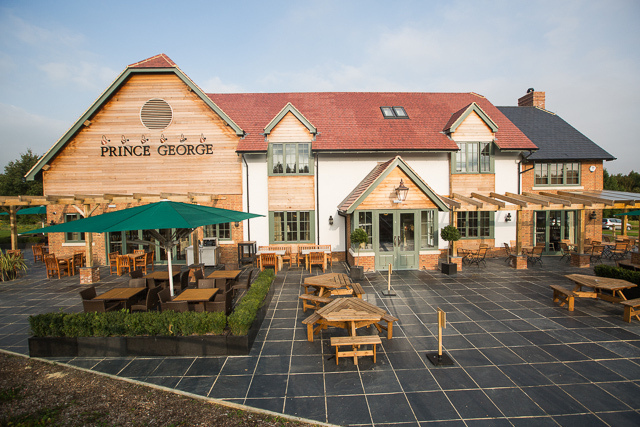 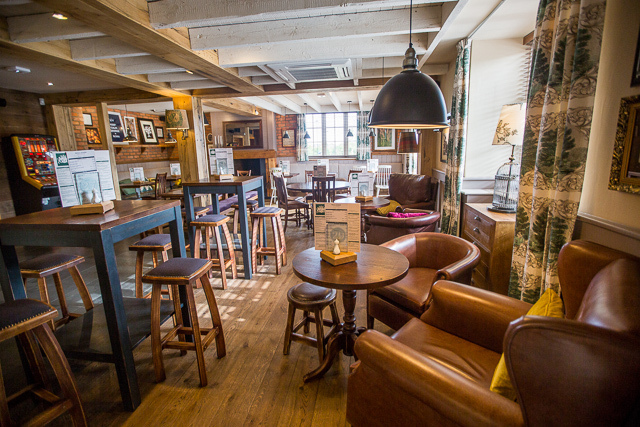 This amazingly designed pub gives a real ‘farmhouse’ feel, a large country pub in the heart of suburbia! 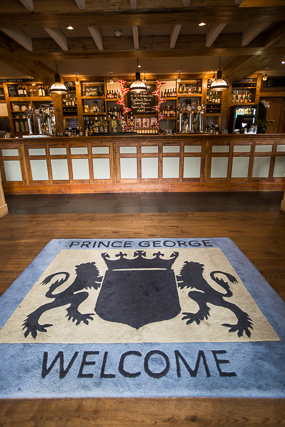 Of course you can only get a true feeling by visiting, so don’t tease yourself, call us now to reserve your table or area…..